Value is at the core of every organization's purpose. Without value, organizations die. 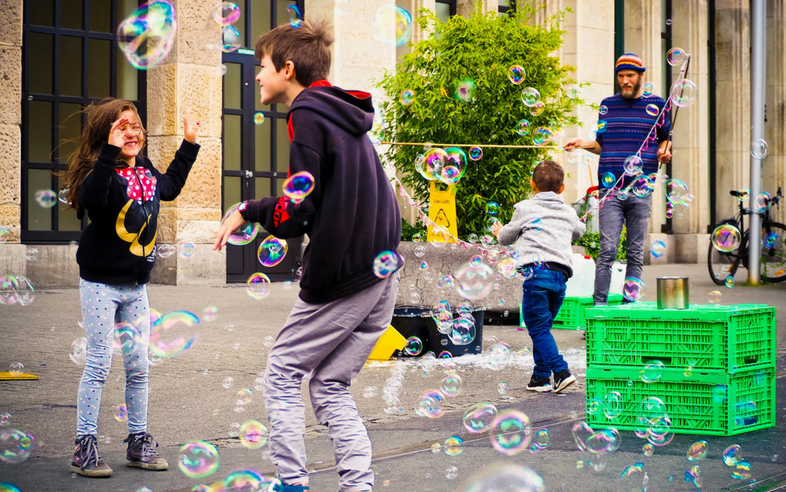 Libraries (and museums, archives, and galleries) have traditionally added value to their communities through their collections and services; but yesterday's collections and services are no longer enough. In order to remain sustainable, today's libraries must explore new ways to add value that resonate in the lives of their customers. 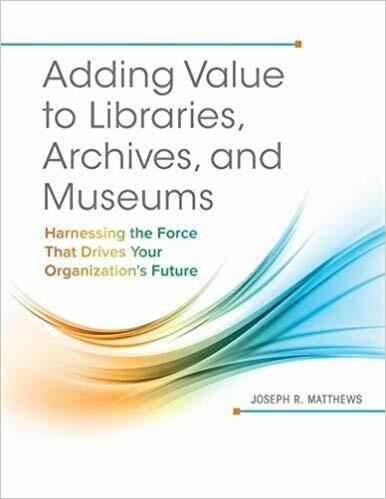 In this one hour webinar Matthews explains the concept of adding value, and shows libraries and other organizations why they need to take steps now to ensure they are adding new value to their communities--whether it be a local town or neighborhood, a faculty and student body, or a school. By addressing the "5 C's" of adding value--content, context, connection, collaboration, and community--organizations can find new ways to invigorate their services, better serve their communities, and thrive today and tomorrow. Joseph R. Matthews is a library consultant who has been involved in a wide range of projects ranging from strategic planning, evaluation of library services and technology planning. His many clients include academic, public, and special libraries as well as library consortium, state library agencies and library boards. Formerly an instructor at the San Jose State University School of Library and Information Science, he has published numerous books and articles, including Adding Value to Libraries, Archives and Museums; The Evaluation and Measurement of Library Services; Library Assessment in Higher Education; and Measuring for Results: The Dimensions of Public Library Effectiveness.